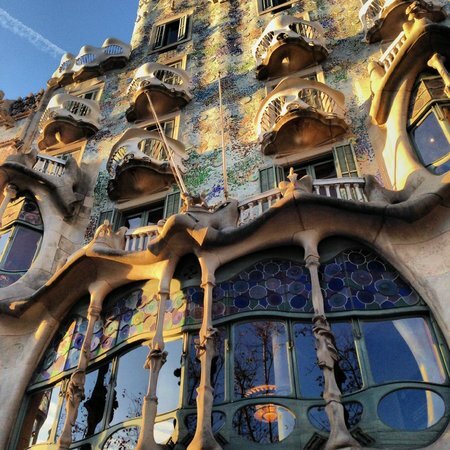 A three-day visit is perfect for a short but intense introduction to the Barcelona lifestyle. This guide is full of the same advice I give to friends when they visit, and it will help you to really make most out of your time in town. 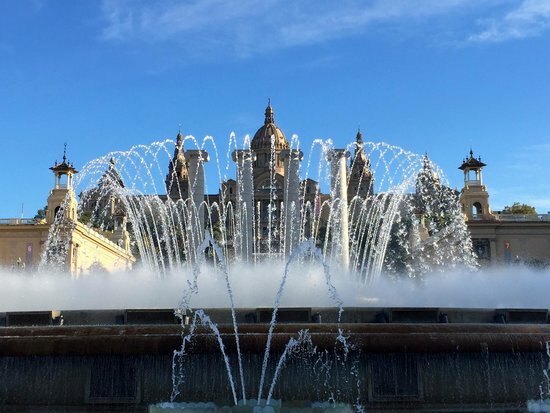 The easiest way to get around Barcelona is by metro and bus. 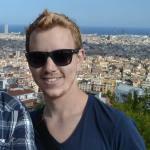 For 3 days I recommend the T10 multi-trip ticket - cheaper than buying individual tickets. Experienced in driving a scooter? This is by far the fastest way to get around the city for confident drivers. 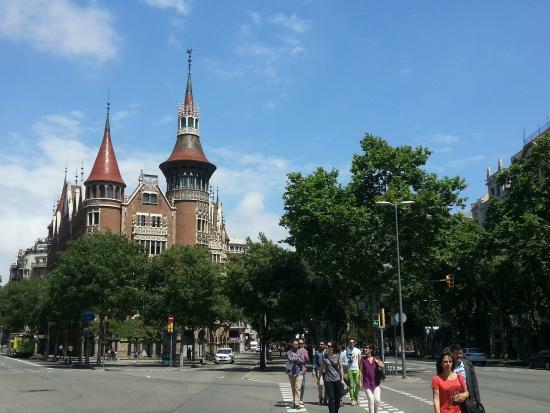 If it's your first time in Barcelona, I recommend a bike tour, offered by numerous companies. If you like cycling, you can also rent bikes by the day. 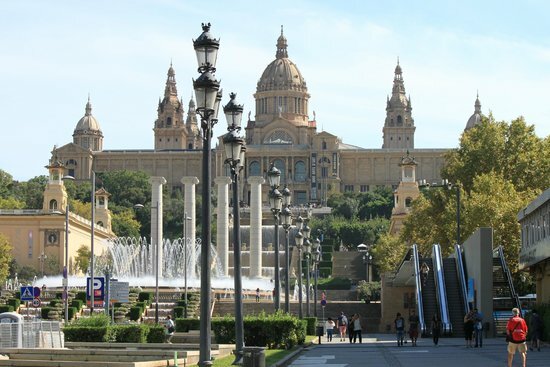 Downtown Barcelona is known for its pickpockets. Be careful with your belongings. Enjoy a caña (small beer) with lunch - this is a common local custom when eating with friends. 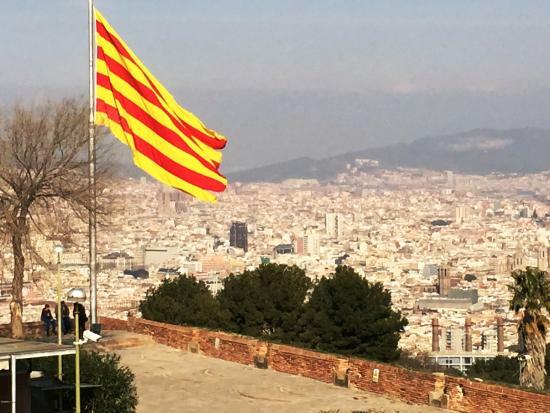 Local people speak Catalan primarily, although they also speak Spanish. Greet locals with "Bon día" as a nice conversation starter. The metro runs until midnight every day except for Friday (until 2am) and Saturday (24 hours). Taxis in Barcelona are cheap compared to those in other major European cities. They're easy to flag down in the street. A tip of around 10% is recommended in restaurants. If you just have a drink, leave the small change on the table. Take a bottle of water out with you - in summer it can get very warm. Remember your suncream in summer! 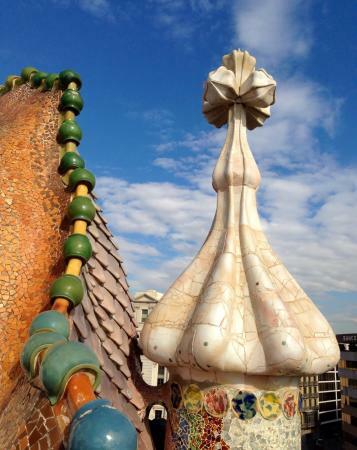 Bring it with you from home if possible, as suncream is quite expensive in Barcelona. 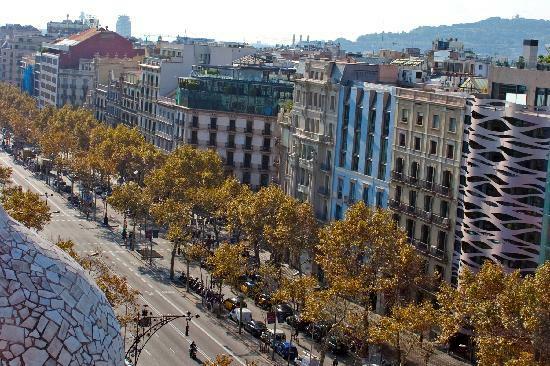 Passeig de Gracia is the ´shopping mile´ of Barcelona - filled with international chains and brands from around the world. As it's also lined with stunning modernist buildings, it's a great area to wander around for shopaholics and architecture fans alike. 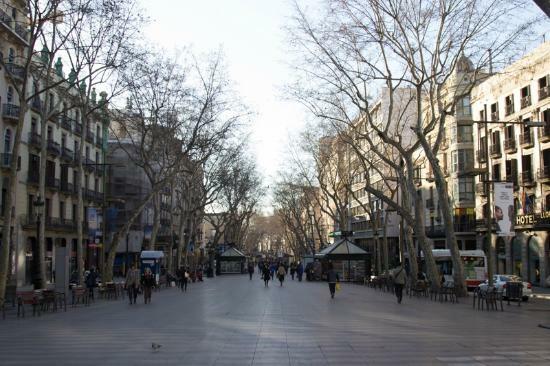 At the very end of Passeig de Gracia, to the left, is a small garden called ´Jardins del Palau Robert´. Entrance is free and it's a nice spot to relax in for a while. This street is beautiful to walk down at night, when both the streetlights and the buildings are illuminated. 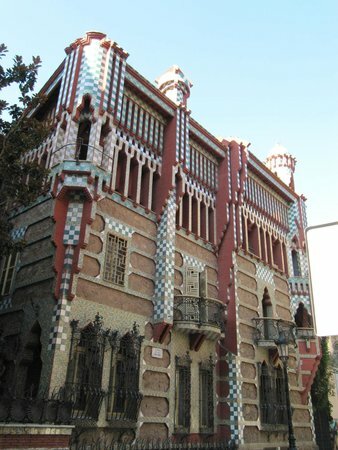 This colorful modernist building is one of Barcelona's most recognizable sites. 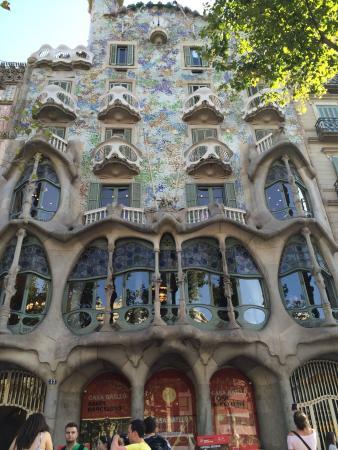 My favorite time to pass by Casa Batllo is at night, just before 10 pm, when its facade is illuminated and its colors are even more impressive than during the day - try both and see which you prefer! If you want to go inside, buy tickets online in advance. There is always a big line outside if you don't. 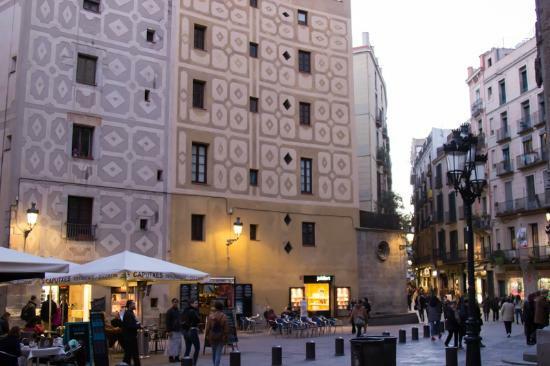 Check out the modernist buildings on the left - Casa Amatller and Casa Lleó Morera are also very impressive, and they're cheaper to enter and tend to be less crowded. 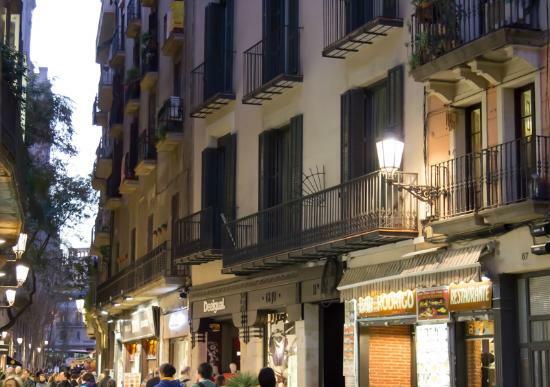 A meal of delicious tapas is the best way to end any day in Barcelona and Cerveceria Catalana is one of the best places in the city to taste tapas! This restaurant is always crowded, so you need to be patient, but the wide range of yummy dishes to choose from makes up for the wait. Arrive by 7 or 8 pm to avoid the big crowds at peak dinner time. Sometimes they do accept reservations. Give it a try and call ahead. 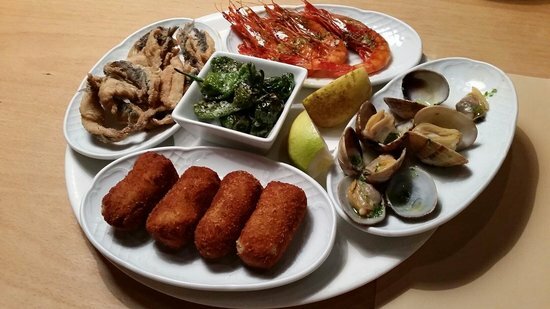 Try as many tapas as possible - you will not regret it! 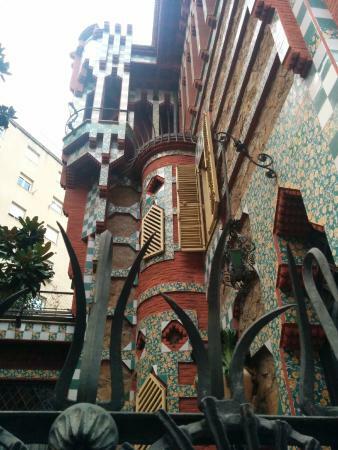 El Born is my favorite neighborhood in the city center for having drinks with friends. This area offers a great choice of cozy bars where you can enjoy delicious cocktails and small beers (called ´caña´). There are a lot of cool bars close to the Church of Santa Maria del Mar, in the lower part of El Born. 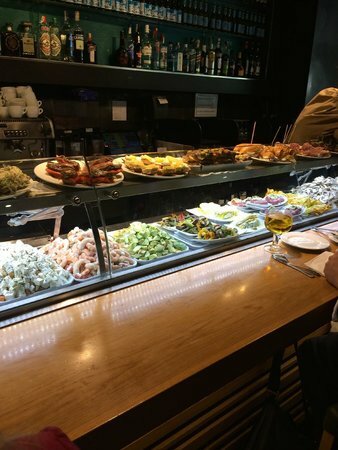 If you're in El Born around 10 pm, make sure you order a tapa with your drink - this is what all locals do, as it is dinner time. 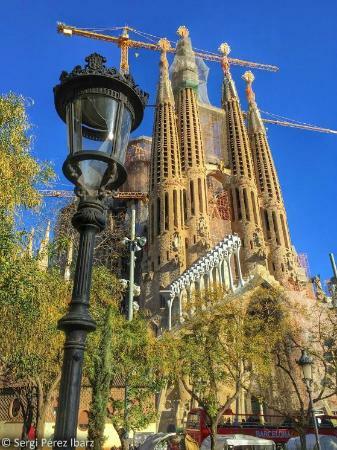 The most fantastic church I've ever seen, the Basilica of the Sagrada Familia is an icon of Barcelona. 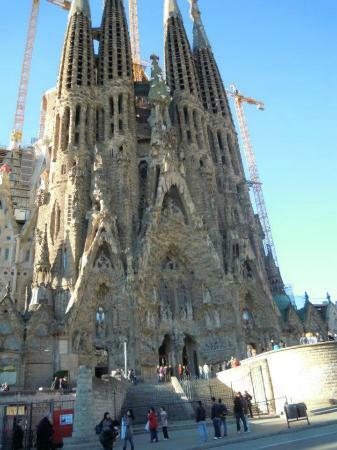 No visit is complete without seeing this impressive, still-in-construction structure, a Gaudi masterpiece. Buy tickets online to skip the huge queue, which can sometimes be up to 2 hours long. 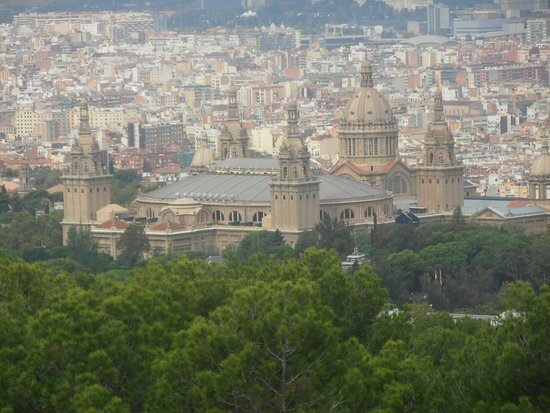 When you're buying your entrance ticket, spring for a ticket to the tower too - the views over Barcelona are amazing. The audio guide is high quality, and I would definitely recommend it. 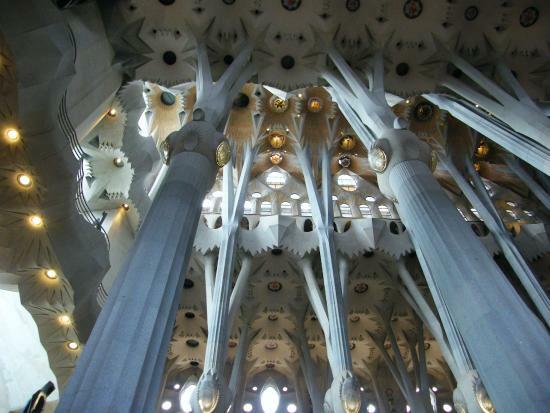 It explains the entire history of La Sagrada Familia in an easy and understandable way. There are less people in the morning, between 8-9 am, giving you more space to explore. This stadium is a breathtaking experience. 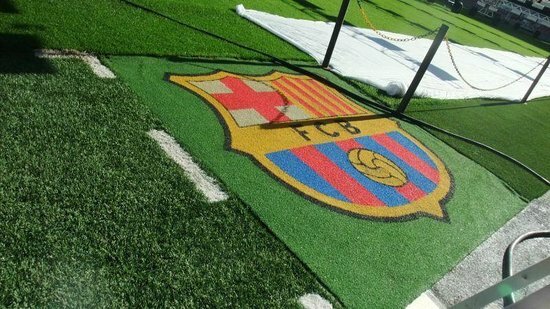 Players like Maradonna, Messi, and Ronaldo have played and scored at here, representing the Catalans' favorite football club, FC Barcelona. 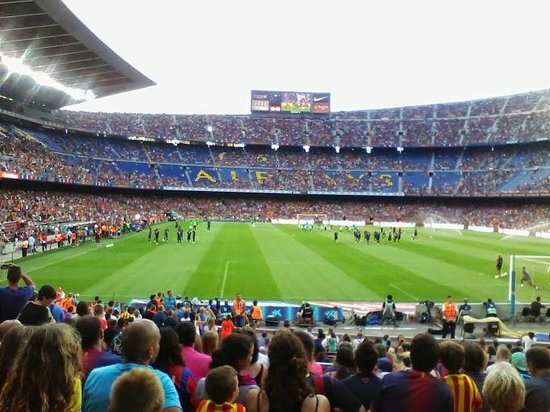 Camp Nou is a must-see for every football fan, whichever your home team is! 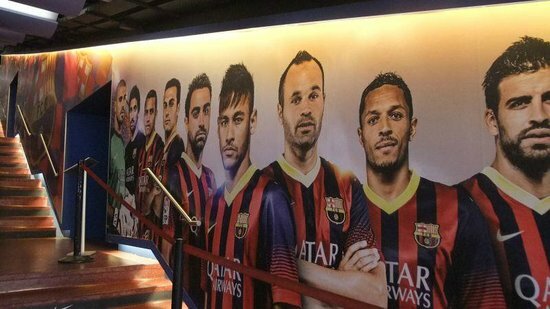 If you have the chance to see a live match, buy tickets as soon as possible online via the official FC Barcelona website. Do not buy match tickets from a street vendor - they may be fake and you won't be able to enter the stadium. 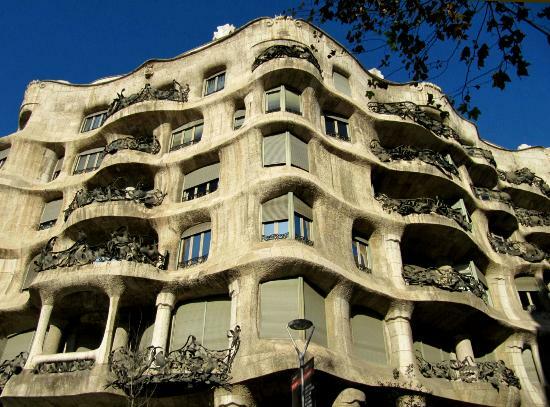 An iconic landmark and the most famous street in Barcelona, Las Ramblas cannot be missed on any visit to the city. Jump into its vibrant atmosphere as you walk down the mile, and finish your stroll with a fresh juicy smoothie at delicious market, La Boqueria. The bottom part of Las Ramblas is the most beautiful - here you'll find small street markets, street artists and, of course, the harbor. 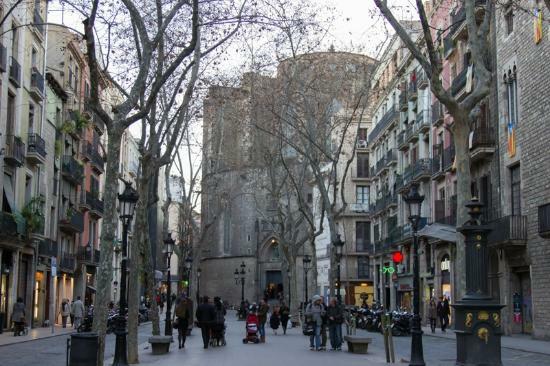 There are dozens of small churches and buildings you can visit when walking down Las Ramblas. Keep your eyes open! This street is overpriced, so stick to browsing and treat yourself to a cheap juice at La Boqueria market when you finish your walk. 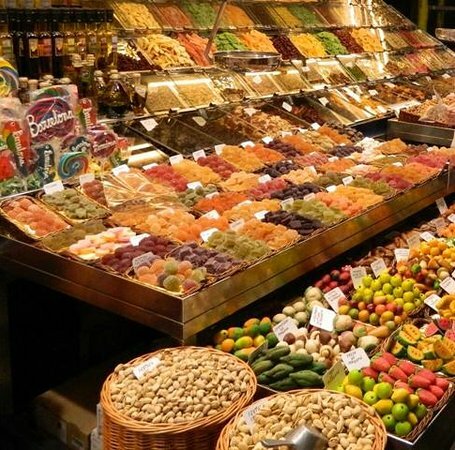 This huge, fresh produce market is a tourist magnet, but don't be put off - the further you explore inside Mercat de Sant Josep de la Boqueria, the smaller the crowds and the cheaper the prices! Do not buy anything from stalls right next to the entrance - it will be more expensive. 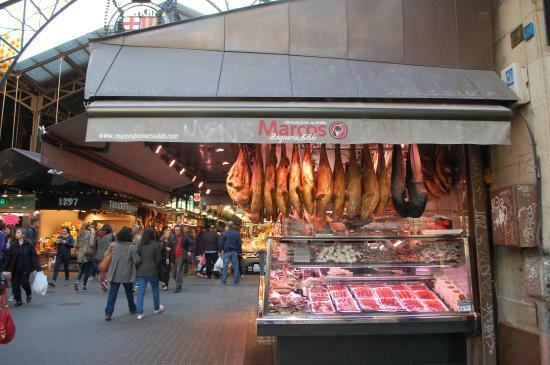 Get the freshest fish right in the heart of the market - simply walk straight forward from the main entrance. Get a fruit juice or at least some fresh fruits to snack on during the rest of your day - they are the tastiest in the city and very low priced. 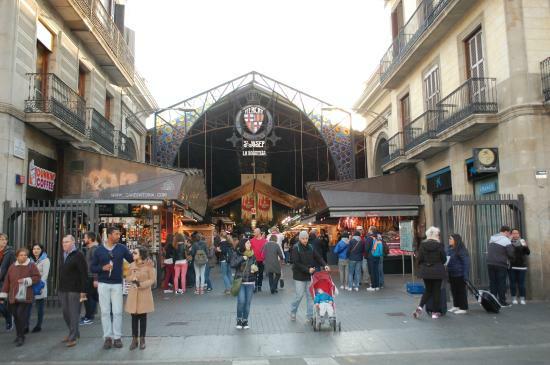 Great tapas are available at the very end of the market but they're pricey (although normal for this area of the city). 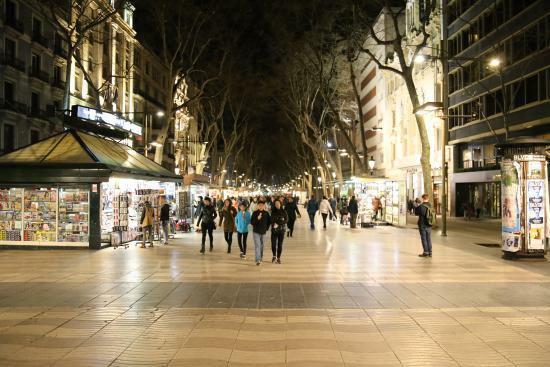 The alternative and artistic neighborhood of Barri de Gracia is my favorite area for delicious Mediterranean food or drinks. Here, you can also find local designer boutiques selling their latest collections for very reasonable prices, making it a great place to explore day and night. The nightlife here is highly recommended - walk around and enjoy the local atmosphere. 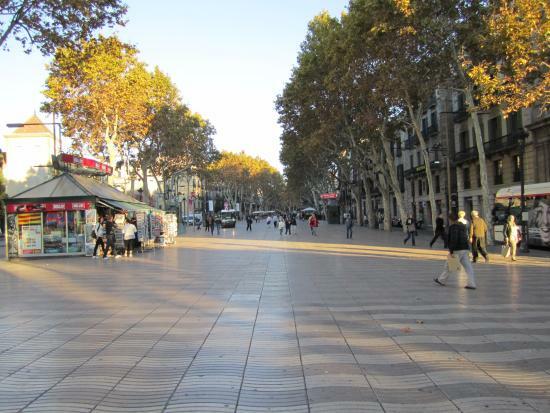 There are numerous small squares in Gracia - pick one you like, and enjoy a drink outside. There are lots of street events in Gracia. Ask at your accommodation or the tourist office to see if anything's happening while you're in town. 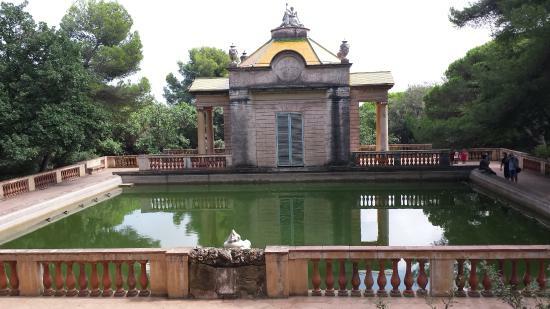 My favorite park in the whole of Barcelona is Parc del Laberint d'Horta - a large green area with its own labyrinth, a small waterfall, and plenty of places to relax. Bring your camera! You will get amazing photo opportunities, especially around the labyrinth. 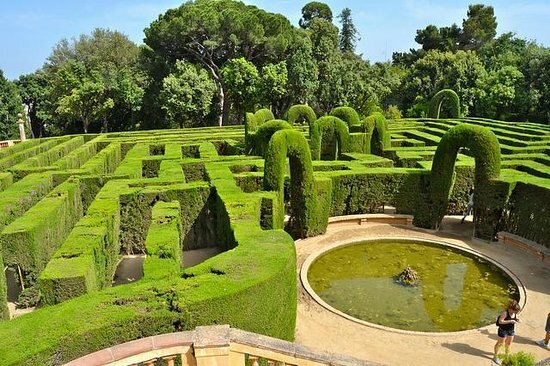 Check the map before you go, as the park is a 10-minute walk from the nearest metro station, ´Mundet´. There are no queues and few, if any, other tourists. 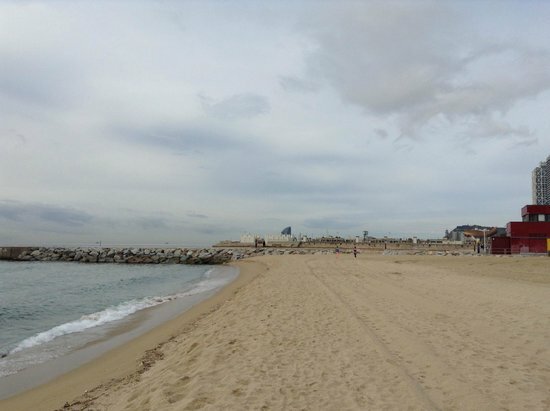 For a real local experience, head to the best beach in the city. 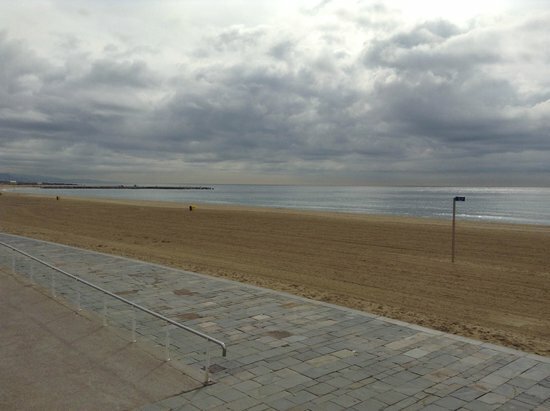 Bogatell Beach is a great place to rest and chill, or join locals and expats for a game of volleyball or rugby. There are a few chiringuitos (beach bars) down on the beach that sell coffee and other drinks at very reasonable prices. Love volleyball? Don't be shy - ask the locals if you can join them. 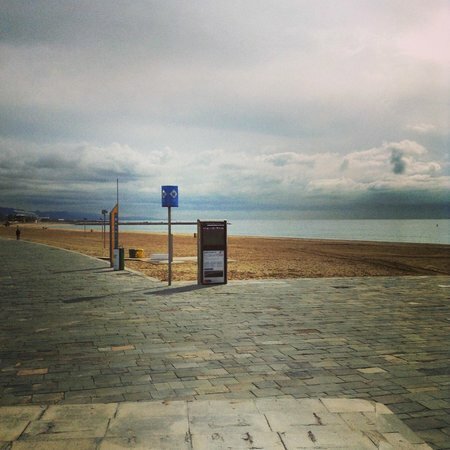 The bus stops right in front of the beach. If you choose the metro, get off at Vila Olímpica Station, and the beach is a 5-minute walk away. Don't forget suncream and a hat to protect yourself from the sun. Leave valuable belongings at your accommodation. 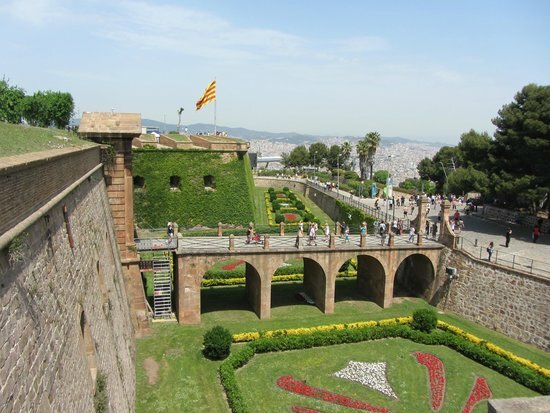 From Montjuic Castle you can enjoy beautiful views over Barcelona. Plus it's the best spot in the city to watch the sunset. There is an entrance fee, but it's worth it. 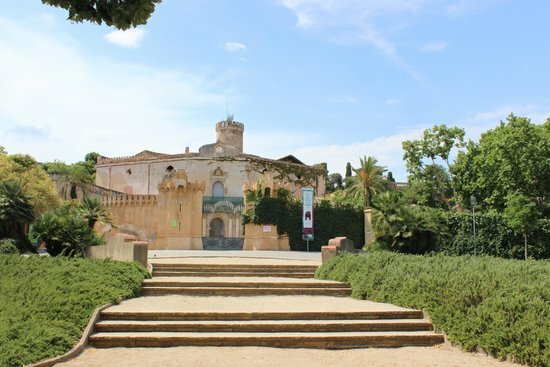 It also includes the museum, which explains the history of the castle and shouldn't be missed. The castle usually closes at 9 pm - enter in time to watch the sunset. You can get there by bus, cable car (overpriced!) or on foot. The walk up, passing through green parks, is very scenic. Bring snacks and drinks with you to enjoy during the sunset. 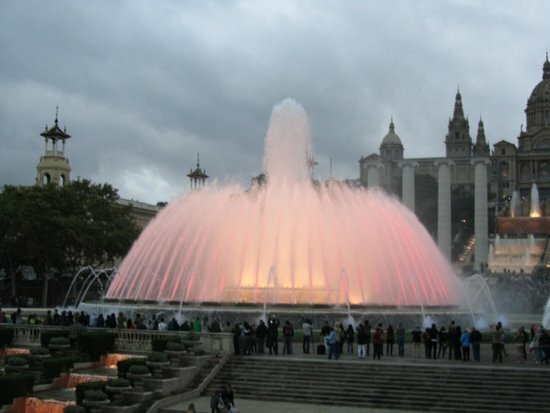 By far the most beautiful way to end your Barcelona trip is a visit to the Magic Fountain at Plaza España - a night-time spectacular of water, color and music. Check the official website for current event times - they always change depending on the month and the season. 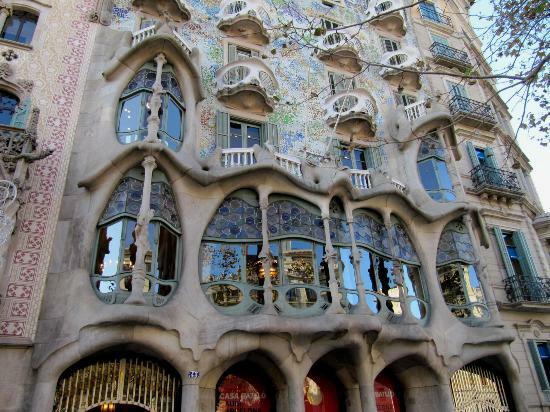 You can get here easily by taking the metro to Placa España Station. From here you will see the fountains directly in front of you when you exit.